With a fresh breeze from the coast, we also bring your website to life with the help of search engine optimization. And place them at the top. A previously bad placement can have been caused by many things. After a relaunch or too little visitor numbers in the past, the likelihood here is very high. However, these are just two of the numerous problems that can arise when creating, maintaining and maintaining a homepage. It is therefore all the more important to permanently achieve a good ranking position by means of competent and professional search engine optimization. In an initial conversation, whether on the phone or in person at our Stralsund site, we will get to know your company and your goals. At the same time, we would like to find out what intentions you are pursuing with search engine optimization and which plans you intend to pursue in the future. 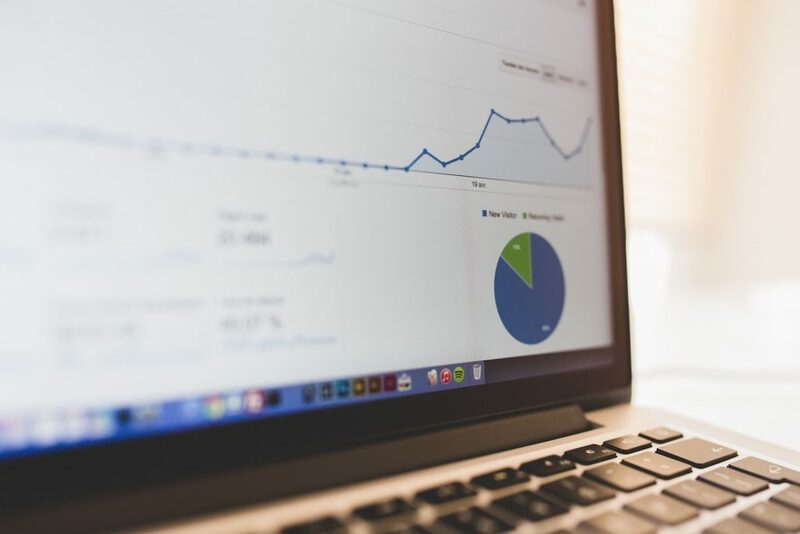 With our comprehensive SEO analysis, we record the current status of your Internet presence and evaluate strengths and weaknesses. This will help us find the points that search engine optimization must use to succeed. After our SEO analysis, we can describe the current state of your site. We can show you how we can optimize your website. Thus, we are able to bring you further up the rankings of Google. But pure search engine optimization is not everything. We can show you more ways to improve the visibility of your website on the internet. This, in turn, is reflected in traffic, of course. Search engine optimization is dynamic and can change on a daily basis: Successful measures that still work today may not be useful tomorrow or even lead to a negative development. That’s why we always strive to stay agile and up to date to keep you informed about the latest developments and changes. If you already have good experiences with us, do not hesitate to ask again. We like to see familiar faces again and look forward to new projects and challenges. Whether it’s search engine optimization or another job, we’re always ready. Keep in mind that if you set the right course at the beginning of a company, you will always be ahead in the search engine. 1. Why do I need SEO? Nowadays, a website can be set up quickly and easily thanks to free content management systems and online services. The fact that templates are now everywhere available for free, you can then put his page quickly synonymous. But for most, then disillusionment usually sets in: the high expected attendance figures are missing and the orders are far away. However, this is not due to the system or even the internet, but their lack of search engine optimization. As a digital entrepreneur z. For example, you’re competing with many of your competitors – who have also quickly created your site with a content management system – for the front positions on Google. And here then wins the one who has invested more time in search engine optimization. Because who searches in a search engine remains 90% on the first page. And here is only the winner of search engine optimization. The problem with the first page on search engines is that there is not much room here. Apart from the paid ad space, only up to ten websites have space here. For this reason you need the search engine optimization, so you will not be forgotten and always found among the top rankings. 2. Can not any body found me without a search engine optimization? Of course, under certain circumstances, Google may find your site without search engine optimization. But a good ranking is then, but very unlikely. Because nowadays the competition in most industries is now so big that everyone has already done a little search engine optimization. However, if you have a very special unique content, you may still be able to land on page two. So the question is answered: yes, Google will find your website without search engine optimization (SEO). However, in most cases you will not achieve good rankings and are therefore virtually non-existent for your customers on the Internet. Of course, you do not necessarily need to hire someone externally to look after your search engine optimization (SEO) and do it yourself. That’s all possible and there’s endless help here on the internet. However, one should really deal with the subject of search engine optimization (SEO), because otherwise it can all backfire quickly. In order to do good search engine optimization (SEO), you should be aware of Google and know how Google is ticking. Google is today the search engine that everyone knows and has in this country owns a market share of 95 percent. That’s why competitors such as Bing and Yahoo almost no longer matter. SEO today mainly refers to Google’s algorithm. This very algorithm behind Google is secret and determines which website is ranked where. Meanwhile, the ranking is controlled by over 200 different factors. The goals of search engine optimization are therefore to identify these ranking factors and to manipulate them so that the optimized website is as high up in the search engines as possible to attract as many views as possible. So, as you can see, search engine optimization is not something that you do from day to day on the side, but something that is best done by professionals.